Jawbone’s latest activity tracker, the UP3, will finally ship April 20 after being delayed for months, though without a core feature the company had hoped for. 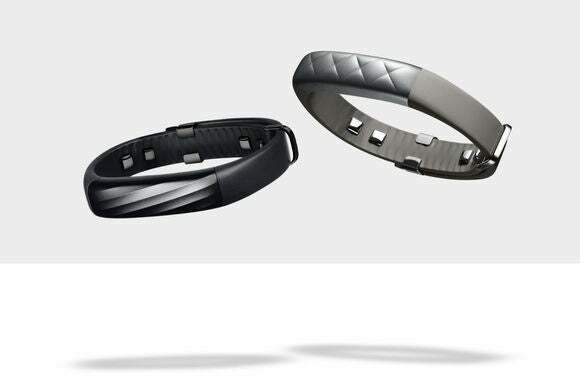 Water resistance issues led to delays in the product’s launch, Jawbone said Thursday. The company was hoping for a product that could be submerged up to 10 meters underwater, but Jawbone couldn’t achieve that. The shipping product will withstand everyday splashing and showers, like other trackers, but will be unsuitable for swimming or submerged use, Jawbone said in a blog post. Customers who want to cancel their pre-order can do so with no charge, the company said. Jawbone had originally planned on launching the UP3 late last year. Shipments will go out beginning April 20 for U.S. customers who pre-ordered from Jawbone’s website. Pre-orders will ship in the order they were received, the company said, and customers will probably receive their trackers by mid-May. New orders submitted from Thursday onward will ship after the pre-orders have been fulfilled, Jawbone said. The device will be available outside the U.S. later this year, the company said. The UP3, at US$179, is Jawbone’s most advanced tracker. Unlike previous UP bands, it can measure wearers’ resting heart rate—though not active heart rate—and adds advanced sleep tracking to measure the quality of wearers’ sleep. Jawbone says it has a battery life of up to 7 days.